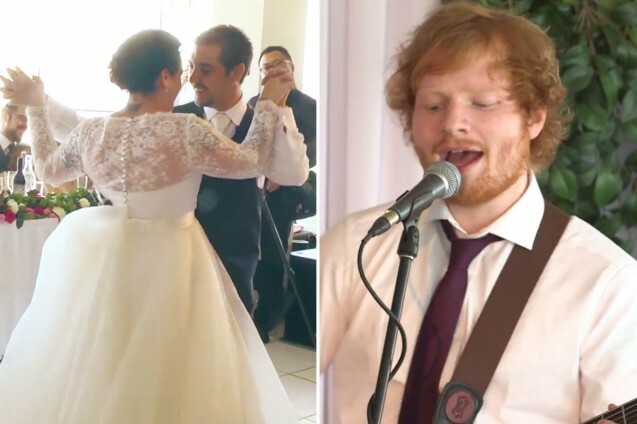 Top 5 Wedding Songs - that everyone is doing !!!! A factual song describing the last 4 minutes of the Bride and Groom Signing the certificate - then the celebrant Sealing it into the envelope, then the Groom Delivering a fist pump as they walk down the aisle -it’s a great song, and Stevie is the king, but if you’re thinking you’re the first to think of it…… you ain’t ! My Favourite song to open the dance floor at the moment is……. “Don’t stop me now” by Queen is a killer reception start, the B&G for the slow start then the whole crowd jumps in when the song takes off - it goes nuts !!!…….. but get in NOW, because in 3 months this may be the new number 1 on my list !! - My biggest tip is try and think outside the box and choose something that suits you….. not what everyone else does ! Thanks for the love Ed ! !